Researchers in Milan, Italy have recently published their research in the Annals of Oncology. The study followed some 12,000 patients with cancer at different sites in the body including bowel, pancreatic, liver, breast, ovarian, cervical and prostate cancer. The patients were compared with approximately 11,000 people without the disease. 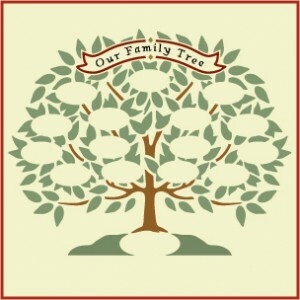 Researchers collected specific information on the family history of cancer, particularly in a first-degree relative -those who share about 50% of their genes (ie. a parent, sibling or child). Among their findings were that men had a 3.4-fold increased risk of prostate cancer if a first-degree relative had bladder cancer and that woman had an increased risk of breast cancer if they also have a family history of bowel cancer. They also confirmed the long-suspected associated risk of having the same type of disease as a near relative. In some cases, the links may be due to shared environmental factors, such as family smoking and drinking habits, she said. But there was also evidence of genetic factors affecting multiple sites in the body. Some easy take away’s from the study are that you can lower your risk, genetics notwithstanding by being a non-smoker, reducing alcohol consumption, remaining physically by being active and eating a more balanced diet. This study was based on a network of Italian and Swiss case–control studies conducted between 1991 and 2009, and including more than 12 000 cases and 11 000 controls. They collected information on history of any cancer in first degree relatives, and age at diagnosis. Odds ratios (ORs) for Family History (FH) were calculated by multiple logistic regression models, adjusted for major confounding factors. All sites showed an excess risk in relation to FH of cancer at the same site. The Lewis Law Firm has a history of representing patients who are diagnosed with cancer. 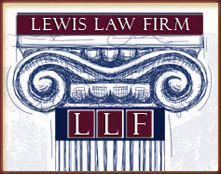 If you are in Philadelphia or New Jersey and you or a loved one have been diagnosed with cancer contact the Lewis Law firm today for a FREE consultation.